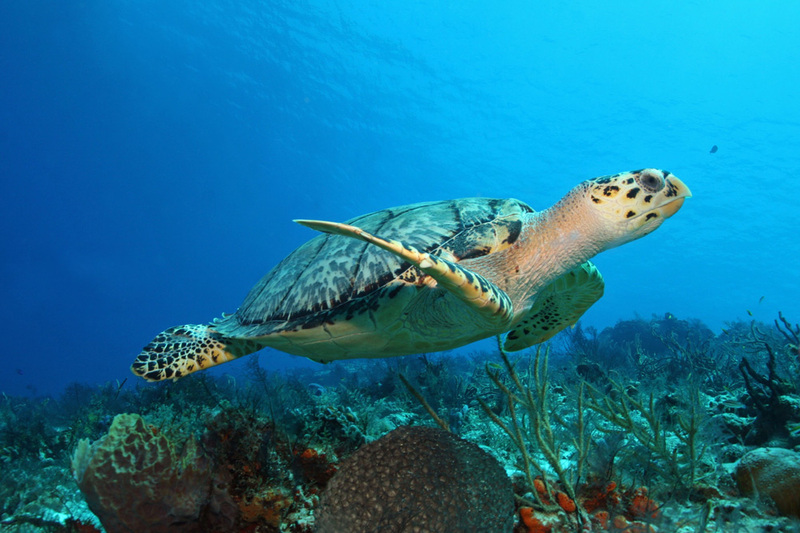 Known as one of the best scuba diving destinations in the world, Cozumel is a mecca for divers of all skill levels. Jacques Cousteau, naval officer, explorer, and researcher who studied the sea visited Cozumel in 1964 and is credited for positioning it as a beautiful diving area. Celebrated for its visibility, impressive wall dives, and striking marine life, Cozumel presents 29 kilometres of world class reefs. Underwater visibility is over 100ft, sometimes reaching 200ft or more, and water temperatures range from a warm 26 to 28C year-round. In Cozumel, you’ll find an abundance of dive operators, over 40 dive sites on the island, and lots of cenotes to keep the diving adventure unique as you explore the nature pits and sinkholes. Most of the diving in Cozumel is drift diving, where currents gently take the diver down long distances for an effortless experience. Dive into Cozumel’s waters and discover an underwater world filled with limestone caves, coral gardens, and tropical fish. It’s remarkable down there, see for yourself. Cozumel appeals to a younger clientele and couples. It is good for those who want to mix water sports with excursions to tour Playa del Carmen or the Mayan Riviera, a 40 minute boat ride away. 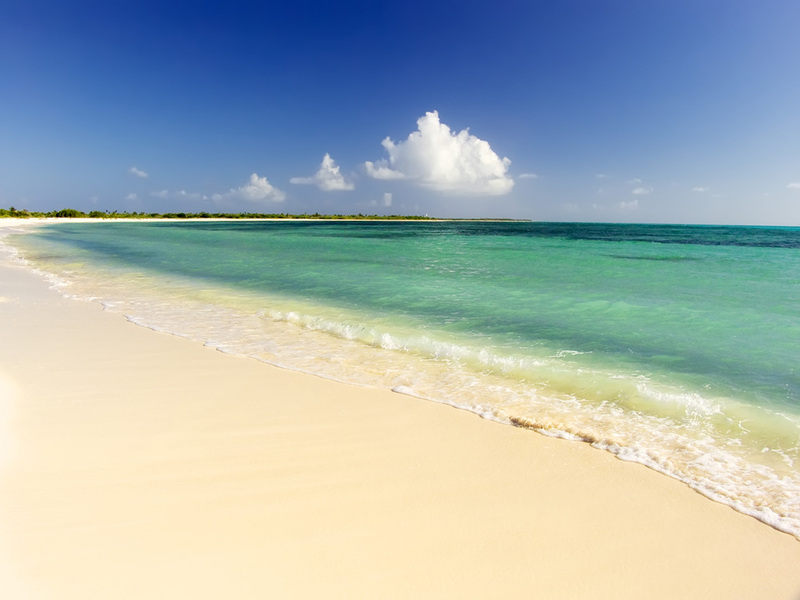 Cozumel is not particularly known for its beaches, though some resorts have nice white sand. The area offers varied accommodations, some nightlife and outdoor patios, and good shopping at duty free shops, markets, and souvenir stalls downtown and near the cruise ship port. 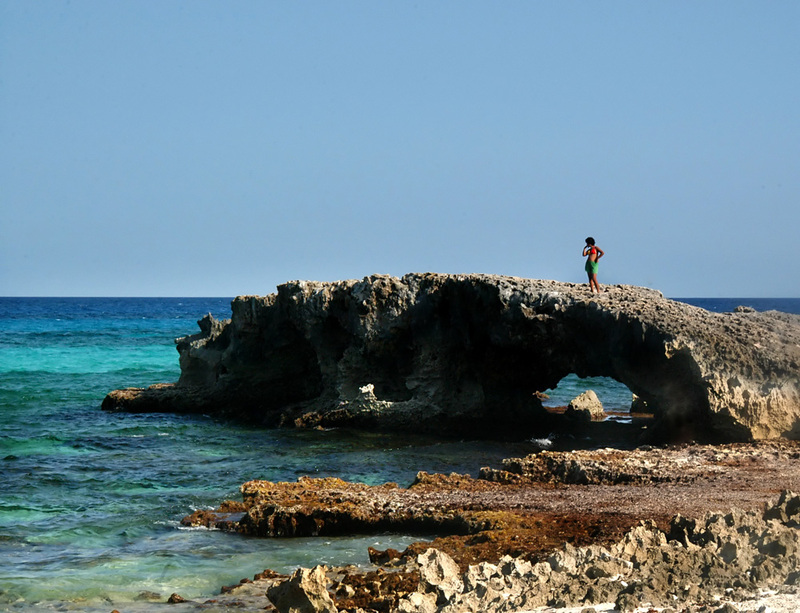 Of course, Cozumel’s strength lays in its extraordinary diving sites for different skill levels. 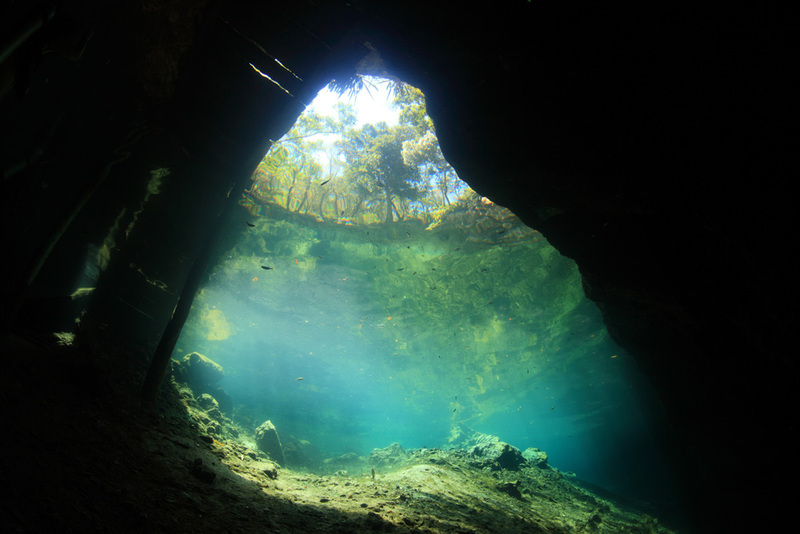 The area is known particularly for its drift diving, cenotes, and visibility. 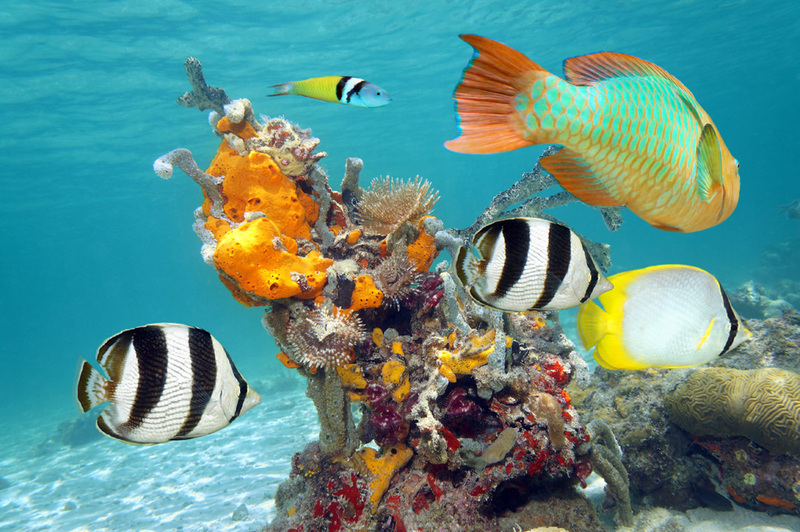 On any reef, you can spot fish and animals at any given time. Common fish are damselfish, barracuda, grouper, trumpetfish, trunkfish, moray eels, queen angelfish, butterfly fish, and grunts and snappers. Dip in and see what you can find. Mesoamerican Reef: Cozumel is part of the Mesoamerican Reef system, which spans from the eastern coast of the Yucatan Peninsula to islands in the bay of Honduras. The reef is second in size to Australia’s great reef. 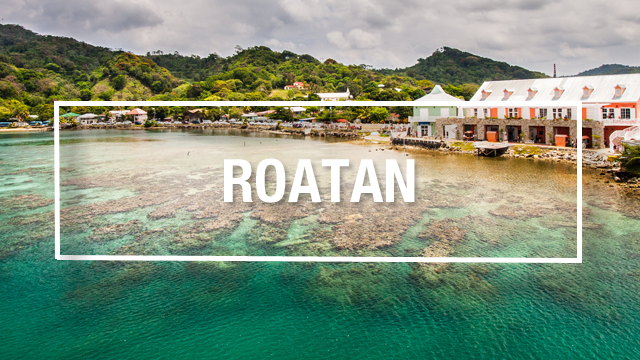 Palancar Reef: This reef has many different sections with lots of marine life and clear visibility. The Gardens section is usually done as a first dive for novices. Horseshoe and Caves are intermediate and usually done as a drift dive past tall towers of corals. The intermediate Bricks reef gets its name from the red bricks dropped in the 1950 capsized barge and is the place for turtle spotting. For non-divers: Playa Palancar is a great beach with kayaks and sailboats for rent, as well as a restaurant. 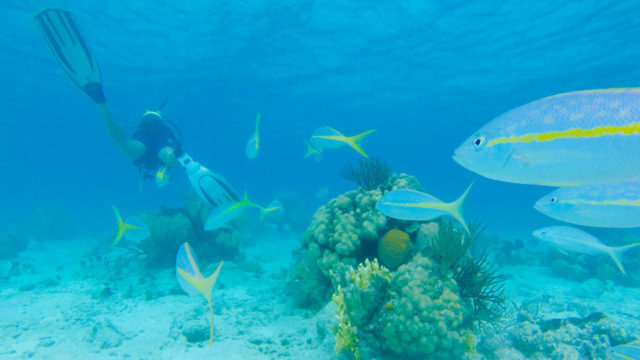 Paradise Reef: This beginner reef has a maximum depth of 45ft with lots of areas easily accessible from the beach. It’s great for new divers and a popular site for night dives. Here, you can spot just about every kind of fish from the area. Santa Rosa Reef: This wall has plenty of caves and tunnels to explore, abundant marine life, and is famous for its turtles. You can go deep on this wall along the rugged edge. Colombia Reef: The Colombia reef is comprised of a “Regular” section where you can choose deep swims and wall diving to spot coral, sponges, and fish. Colombia “Deep” is a beautiful wall dive that is for intermediate to advanced divers. Maracaibo Reef: This southernmost reef is an impressive wall dive for experienced divers. Continue descending the cliff or go along the edge of the wall and enter the fissure that cuts across to swim through the dramatic arch. Chankanaab Reef: This stunning natural aquarium in Cozumel’s National Marine Park is a 35-40-foot-deep lagoon with calm waters, perfect for beginners. Here you can practice diving to see small coral heads and spot Spiney Lobster, Spotted Moray eels, and Grunts and Snappers. For non-divers: Admission to Chankanaab Park includes access to a sea lion show, beach and pool, botanical garden, and limestone lagoon with turtles and crocodile exhibit, and snack shops. Barge Wreck: This shipwreck is a 184-foot-long Mexican Navy minesweeper that was sunk in 2000. It sometimes has strong currents, particularly from November to April. It should take about a half hour to swim around the wreck and is recommended for experienced divers. Dive masters can take those willing inside the wreck for a tour. Cozumel Shore Excursion: Discover Scuba Diving Course: This 2-hour excursion is great for those new to scuba diving who want to learn the fundamentals. After 60 minutes of practice, descend below the surface and spend an hour exploring the colourful coral and marine life. Cozumel Shore Excursion: Jeep and Snorkel Adventure: Combine two adrenaline-pumping activities in this 5-hour excursion. You’ll be led around the island on a jeep by a local guide, through the scenery to Punta Sur State Refuge ecological reserve to visit an ancient Mayan ruin, then to Columbia Lagoon to spot the crocodiles, and later to the beach to relax and snorkel. Though scuba is the main draw to Cozumel, other activities off the resort include spending the afternoon at the town square, visiting the small Mayan ruins, or stopping by Parque Punta Sur to check out the lighthouse and small nautical museum. Scuba diving is a big attraction in Cozumel, so you can arrange your excursion at one of the many dive shops when you get there. You can also make arrangements from home if you are more comfortable doing so. Dive shops can typically be found right in the resorts and are specialized companies that organize excursions to these reefs with all of the safety requirements. When it comes time to scuba dive in the ocean, you’ll be picked up from the dive operator and head out by boat with an instructor. 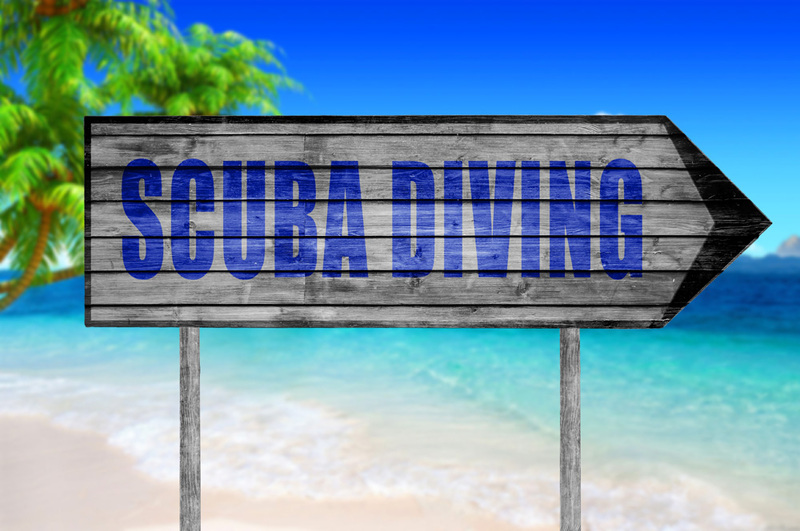 If you are not already certified, you’ll need to get your diving license before you head out. You can take lessons locally at home before your trip or get certified at your resort. If you’d like to get certified, the PADI Open Water Diver course is flexible and can be completed in three or four days. Your PADI instructor will likely provide the basic scuba gear: mask, snorkel, fins, regulator, buoyancy control device, dive gauges, and a tank. PADI is the world’s largest scuba diving training organization. Their dive centers and resorts worldwide adhere to the same training standards. In most places, the minimum age is 10 years old. If you’re not PADI Certified, you will need to do a training module before practicing in the water. To fast-track your training, you can take this module online from home and jump straight to the pool training in destination. Just remember to bring your paperwork with you as proof. You will practice a confined water dive in the pool or off a calm beach before heading out to open waters to become familiar with your gear and learn essential skills and safety procedures with an instructor. This usually takes a couple of hours. Afterwards, you head to open waters to explore the underwater world. The limit for recreational scuba diving is 40 metres/130 feet. Beginners stay at less than 18 metres/60 feet. For more information, read these frequently asked questions on the PADI website. Because of Cozumel’s scuba diving notoriety and small size, any hotel in the area will have easy access to dive shops and sites. 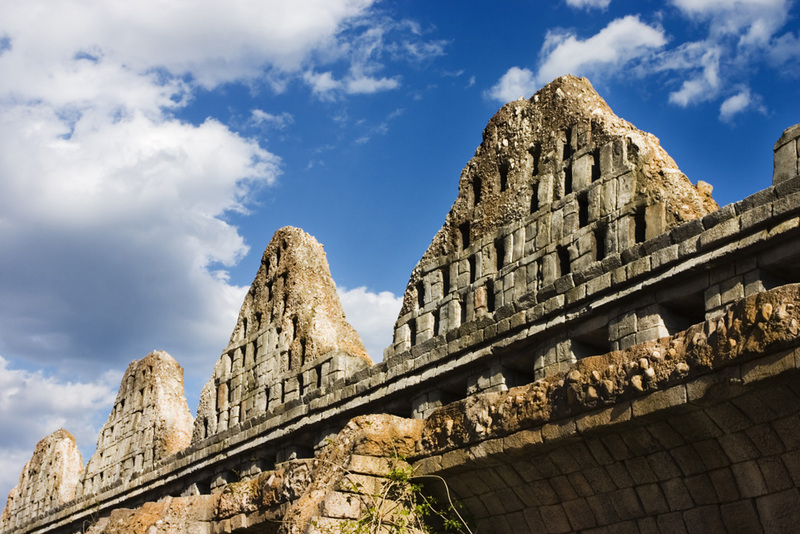 We’ve chosen three hotels in three different budget ranges to appeal to different travellers. All three hotels have PADI dive operators on-site and excellent ratings for Cozumel scuba diving hotels. Located within walking distance to the main town of San Miguel, Cozumel Palace is on the edge of the Palancar Reef. Suited for families, couples, and divers, this all junior suite hotel features a double whirlpool, spacious seating area, and private balcony in every room. 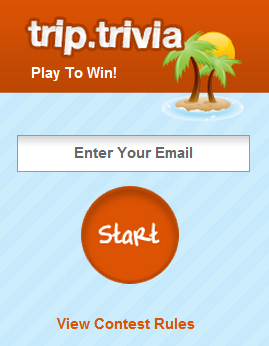 They are offering a $1500 resort credit to use within the hotel. A portion of this (depending on the length of stay) can be allotted to scuba diving, while non-divers can redeem part of the resort credit for a romantic dinner or chocolate tour, for example. (Approximately $300 – this number was given for Isla Mujeres Palace for 5-8 nights as an example). Enjoy a comfortable stay at the Iberostar Cozumel, featuring just over 300 guestrooms, a kids club, fitness room, disco, tennis courts, and swimming pools. This is a great spot for family time where kids can splash around and enjoy a variety of leisure activities like basketball, beach volleyball, kayaking, ping-pong, and more. Iberostar Cozumel coordinates with the CDC Padi Gold Palm Resort which organizes underwater excursions. Make vacation memories in Mexico at the Sunscape Sabor Cozumel. The resort’s spacious, welcoming rooms and suites, three a la carte restaurants plus a buffet, a teen club, and daily activities make Sunscape Sabor Cozumel a great vacation option. While the kids build sandcastles, adults can unwind under the sun. 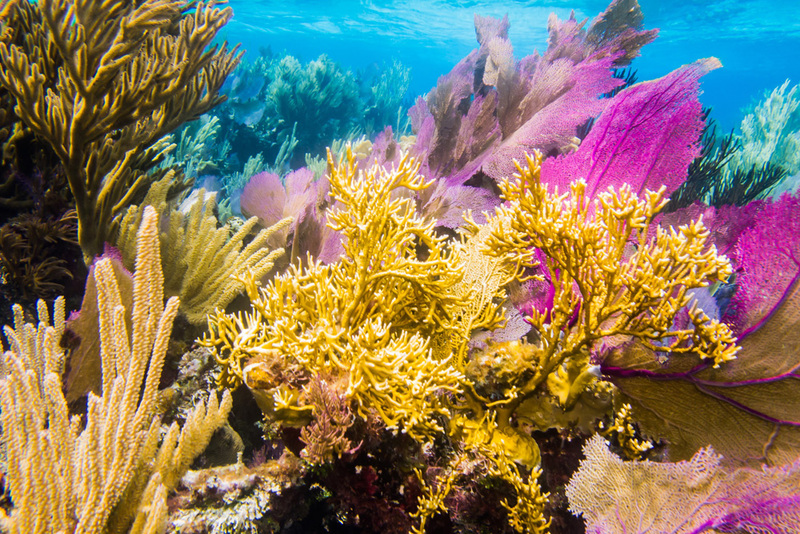 When it’s time for scuba diving, the Mesoamerican Barrier Reef is just minutes away by boat. 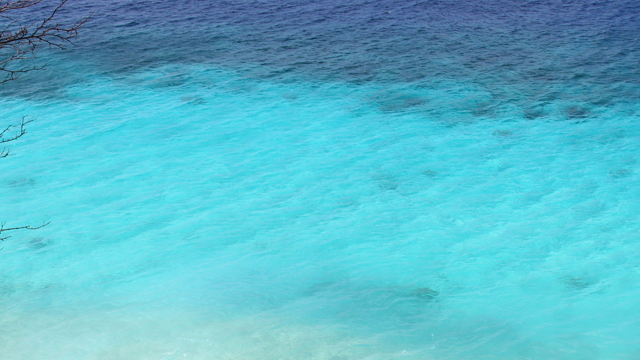 The most popular time to visit Cozumel is during the winter months, from early December through March. This season sees higher prices and more guests at the resorts, but temperatures average 29C during the day. The Carnaval celebration in February is an exciting time to visit and enjoy live music and dance acts. The summer months see daily highs of 32C and high humidity, but there are cheaper rates during this time of year. September to November is rainy season. May to July is a good time to visit: daytime temperatures average 26C, crowds are few, prices are lower, and you’ll avoid hurricane season. Visitors typically visit for a week-long vacation; some visit for two weeks. First time or leisure divers usually take a scuba diving excursion once during their trip but avid divers can arrange packages for multiple visits. Cozumel vacations are all-inclusive, with flights, transfers, and hotel stays included in the rates. These packages also include meals, drinks, activities, and entertainment. Excursions like diving are at an extra cost. 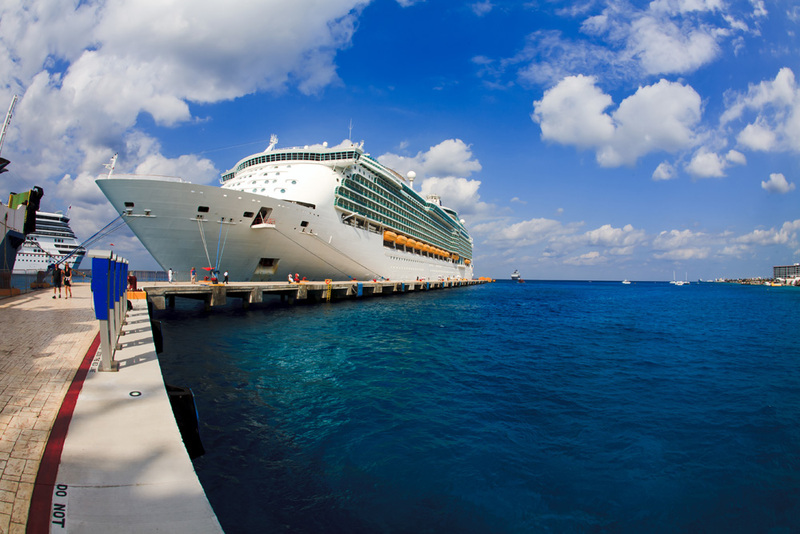 Cozumel is also a popular cruise port where people spend the day. Some Western Caribbean cruise itineraries port in Cozumel as well as stops in Florida, like Tampa, Fort Lauderdale, Miami, and Key West. Some even port in Grand Cayman or New Orleans. Cozumel has its own airport (CZM) but many people fly into the Cancun Airport (CUN). If you book a vacation package with a tour operator, your package includes flights, transfers from the airport, and your hotel stay. Take an hour-long bus ride from Cancun airport to Playa del Carmen and then a 40 minute ferry ride to the island of Cozumel. 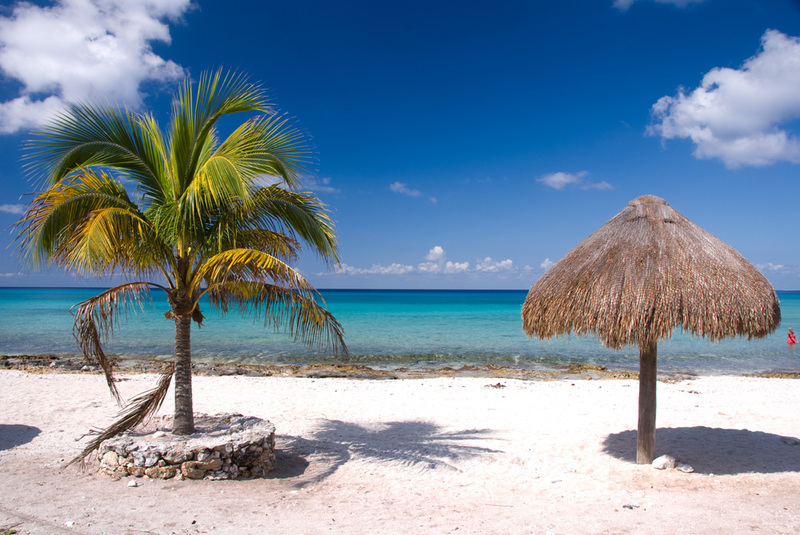 There are seasonal direct flights from Montreal, Toronto, Edmonton and Calgary to the Cozumel airport during the winter season, when most Canadians travel to Cozumel. Flights start at $450. Most people don’t rent a car when they visit Cozumel. Transfers are usually included from the airport to your hotel in a vacation package, and excursions can be arranged from your hotel to different activities. Otherwise, cabs are available, as well as scooters to get you around the small island. Taxi rates from downtown hotels to the airport are about 40 pesos. The fare from Chankanaab to downtown San Miguel is about 90 pesos. Price: A weeklong, all-inclusive Cozumel vacation starts at $900 and a two-tank dive is approximately $80. Language: Official language is Spanish but English is widely spoken. Currency: Pesos, but USD is widely accepted. ATM limited to town and near cruise port. Tipping is customary and expected for good service. US$1-5 is normal for hotel maids per night; 10-15% for restaurants, round to the nearest dollar for taxis.